Add a touch of sophistication to your event using our chair covers. 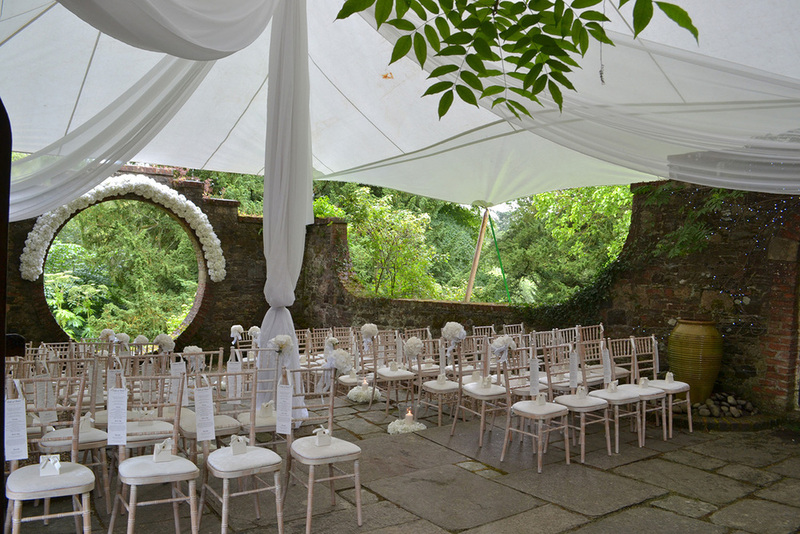 The Wedding Room offers chair covers and Chivari chair hire to create a high class, sophisticated addition to your wedding, conference or event. Add our centrepieces, table runners, napkins and choice of finishing touches and the transformation is complete. Our wedding chair covers hire service is complemented by a variety of organza, taffeta, satin, hessian and lace sashes, which can be combined with diamantes, broaches and flowers.